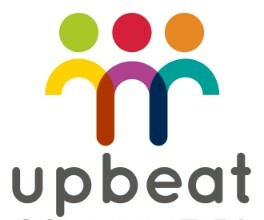 Upbeat is a support group for people who have a personality disorder or emotional related problems. The group is supervised by a mental health professional and is open to every person who has a personality disorder or other emotionally related problems. We provide an accepting space for those who have ever experienced discrimination and rejection. Upbeat has different interesting activities. Some like to talk to each other, others like to communicate over a game. We also campaign for and support better services for people who have personality disorders. Our support group attends various events organized by health care providers and universities. Upbeat tries to cooperate with other health supporters, such as Sirius Project. If you wish to join us, feel free – there is no obligation.